Through unfortunate circumstances you may find yourself in the possession of a home by inheritance. It may be that you already own a home and don’t want to change houses or that you live in another area and selling the inherited house is a better option for you. Whatever the reason for wanting to sell the inherited home you will want to make sure that the home sells quickly and properly so that you are not stuck paying expenses on the home. Upon passing of a relative who previously owned the home a process called Probate is normally started. With Probate the relative’s will is filed with a probate court where a probate judge will review and determine if the will is indeed from your relative and was properly signed to make it valid. If there are any disputes as to the will from those who would inherit from the will those disputes will be handled by the probate judge in court. In certain states probate can be completely avoided with respect to real estate by use of a Transfer Upon Death deed. Not every state offers a Transfer Upon Death deed and that type of transfer document needs to be signed before the real estate owners death. The Transfer Upon Death deed allows the property to go directly to whomever the current owner wants it to go and completely skips the probate process. Consult with a local attorney to see if this option is available for you. If there are no disputes with regards to the will’s authenticity the probate judge will then begin the process of transferring assets from ownership of your deceased relative to those who are to inherit under the will. With regards to any real estate, like a home, the judge will enter an order transferring title and possession of the property to the person named in the will. After the order has been entered by the judge, the executor (the person who files the will with the probate court and manages the transfer of assets from the deceased relative) is able to sign an Executor Deed giving you a document that gives you ownership of the home. 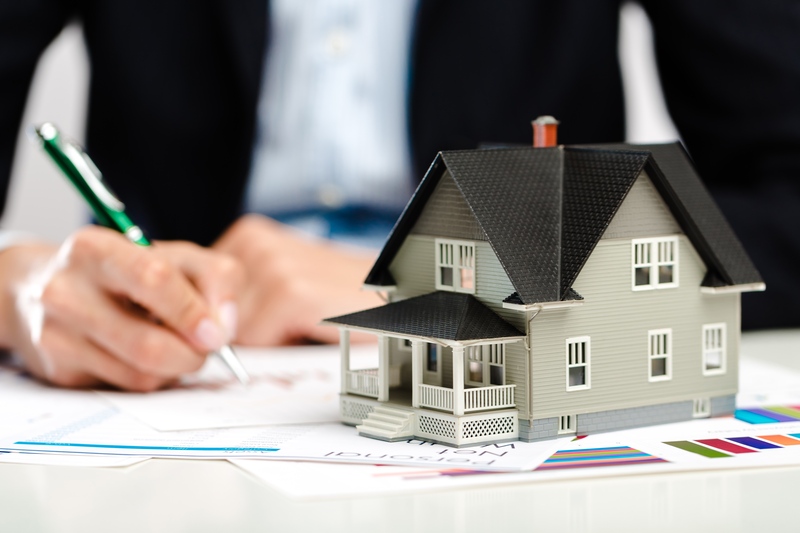 Depending on your state and the rules with regards to probate it may be possible for the Executor to sell the home and transfer title directly to the buyer with an executor deed. Consulting with an attorney is advised in these matters to make sure the real estate can be sold as quickly as possible. Once all the probate paperwork related to ownership of the real estate has been approved by the judge you can proceed with actually getting the home ready for sale on the market. As noted above it is advisable to have an attorney help you out during the probate process in order to make sure all steps are followed correctly. Missing any of the critical steps with regard to the home transfer and you could be setting up the home sale for failure from the get go. If the deed cannot transfer or a title company won’t insure title due to issues with the transfer you will be stuck with the home and be stuck paying for the taxes, mortgage, and utilities until the home is sold. Preparing an inherited home for sale should be like preparing any other home for sale for the best possible results. It is not always possible though to prepare the home as best possible since there may not be much room in your budget or because of the fact that the home is to far for you to effectively deal with. The home may be outdated and lack some needed home sale preparations (fresh paint, deep cleaning, refreshed landscaping...) since there was no thought given to selling the home by your relative. Knowing that the inherited home will not get the needed attention required there are still some things that can be done in order to help improve the chances of selling faster. First and foremost the home should be depersonalized and decluttered as best as possible. Overtime almost everyone ends up with collections of various items that are present in the home. These items can be distracting to the buyer, especially if it adds to a cluttered look. The way to cut down on that clutter is to give away items to other family members who want them and whatever is left over should be sold or move out of the home before putting it on the market. Excess clutter within a home distracts the buyer and can prevent them from seeing the true potential of the home. By getting rid of the clutter the buyer can see the home for what it is and can better see themselves living in that home or better see what updates and changes will make the home ideal to them. Some ways of reducing the items in a home is to host an Estate Sale advertised on Craigslist, your local paper, and local community group on Facebook. The self-run estate sale can be successful if items are priced right and there is demand for the items. Sometimes though it ends up being a multi-day estate sale happening over a few weeks since not all the stuff sells at once. An easier way to sell the items, than a self-run estate sale, is through an Estate Auction. With an Estate Auction a company is brought in to sell all the items usually within a few days or less. These Estate Auction Companies will either charge a flat rate fee or may charge a percentage of the total money collected as a result of the sale. While you do pay some money to the auction company to host the estate sale, the hassle of not having to sell the items yourself could be a worthy tradeoff. Especially if there is sentimental or emotional value with conducting the sale yourself, it may be better to let a professional sell the items for you. The faster the house is emptied of clutter and personal items the sooner you can get the home on the market for sale. To find a reputable Estate Auction company near you talk to your probate attorney, ask your real estate agent for referrals or search the Internet and interview a few companies to see how they will conduct the estate auction. Determining a home price should not be done by just looking at the county tax records, Zillow or by looking to your probate attorney for guidance. 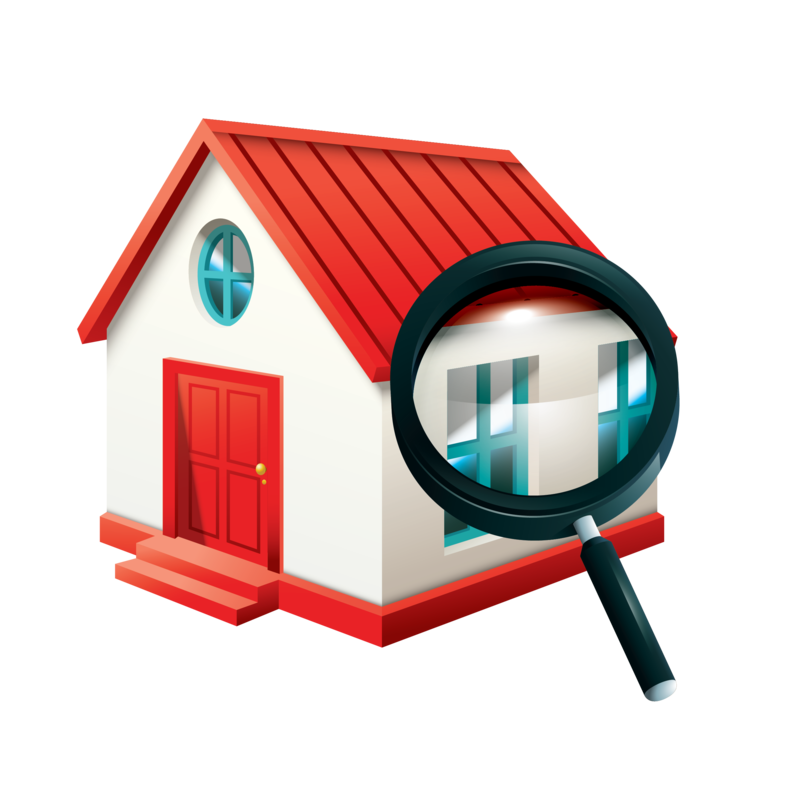 Home pricing should be done by looking at similar homes with similar features as the home you are selling in the neighborhood where the home is located. More research will be needed to know about the differences in updates and quality of any recently sold homes in order to best determine a price range. Interview a few real estate agents and ask them about their experience with selling inherited homes and their pricing and marketing strategies. The agents should provide you with their thoughts on pricing and give you a list of comparable homes and an explanation as to why they chose a particular price. A higher price may not always work out in your favor especially if the home and all its updates will not support it. Even more challenging is dealing with a home that is quite far from where you live. The ability to go back and forth between the home and your residence to sign paperwork, interview professionals and clean out the home becomes more difficult. When dealing with the remote inherited home it is best to work with real estate agents who have the ability to send documents for signature electronically. With the passage of laws and regulations, many states now allow electronically signed documents to have the full effect as that of a pen and ink signed document. By working with a real estate agent who can send you documents electronically you are able to ensure an offer can be reviewed and accepted within the short time frames commonly found in a real estate transaction. In the remote situation it is also best that you turn over any estate sales to an auction company that can get all of the items within the inherited home sold within a few days or less. As noted above the less clutter in the home the better since buyers can better see themselves living in the home with their own belongings. The alternative to not using an auction company to sell things out of the home is for you to advertise about an estate sale in an geographic area you are not familiar with and be left with the possibility of having to host another sale or having to haul the stuff back to your home. One of the main reasons many people who inherit a home want to sell the home is so that any estate taxes owed can be paid out of the proceeds of selling the home. There can be County, State and Federal taxes to pay when you inherit the home. If you don’t have the cash to pay for these taxes then selling the inherited home will be in your best interest. Some of the common tax advantages associated with home ownership also do not apply to inherited homes since they are not a primary residence. A home must be a lived in by the taxpayer in order to get the benefit of capital gains, mortgage interest, property tax, and insurance tax deductions on your yearly tax returns. As a result expect to get no tax benefit from an inherited property unless you move into it and make it your primary residence. Upon sale of the inherited home capital gains taxes will be due on the entire value of the home minus any money paid to settle the mortgage, pay off taxes, insurance, and other direct expenses paid to sell the home. 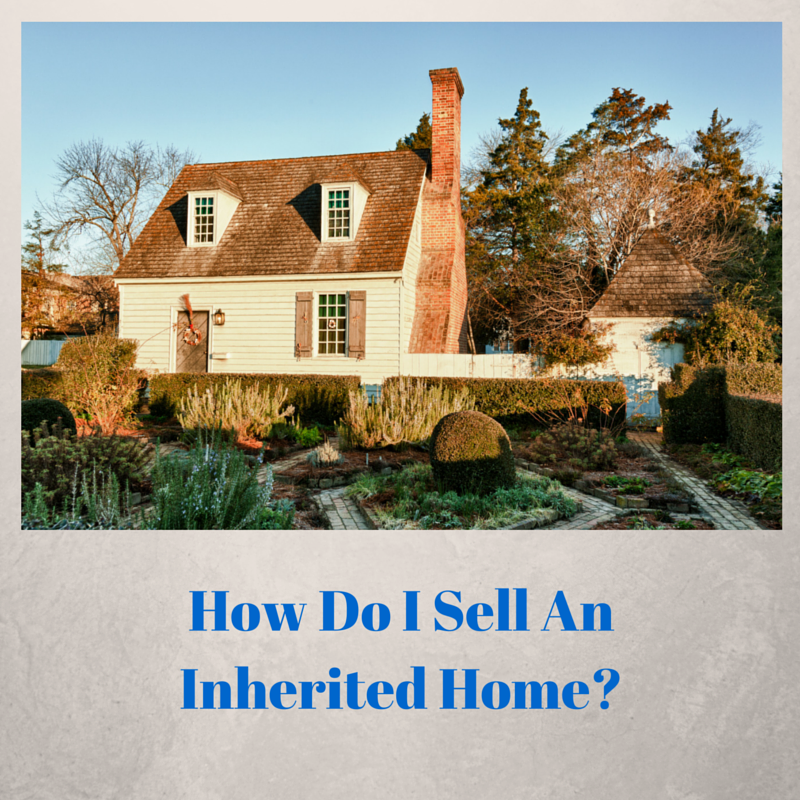 Having to sell an inherited home can be an emotional and challenging process. By preparing the home as best as you can and understanding what is needed to help sell the home you can better prepare yourself. Also by hiring and working with professionals you will be getting better advice on how best to prepare the home for sale. About the author: The above article “How To Sell An Inherited Home” was provided by Paul Sian. Paul can be reached at paul.sian@herrealtors.com or by phone at 513-560-8002. With over 10+ years experience, if you’re thinking of selling or buying, I would love to share my marketing knowledge and expertise.